Pope Francis’ encyclical “Laudato Si'” invites all people of the world to take part in caring for creation, which means taking action in our everyday lives to protect the world we live in. 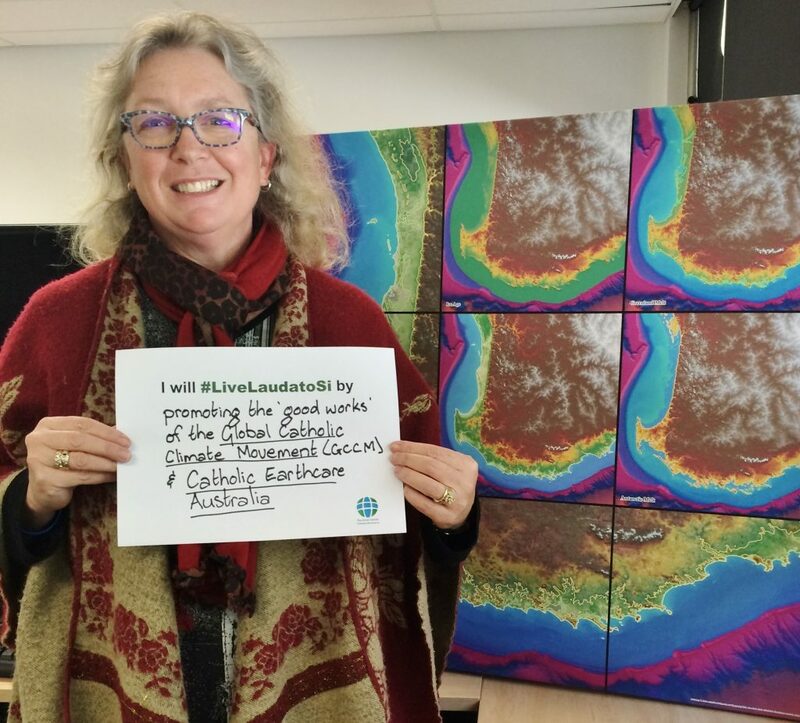 The Global Catholic Climate Movement (GCCM) is now asking people to tell the world how they plan to #LiveLaudatoSi and bring the message of Pope Francis’ encyclical to life. On the GCCM website, you can download a template with the phrase “I will #LiveLaudatoSi by…” and fill in what actions you are taking in your personal life to care for our common home. Take a photo of yourself holding up your prepared sign, and post it to social media with the hastag #LiveLaudatoSi. Remember that yesterday marked the World Day of Prayer for Creation and the first day of the Season of Creation, a period of contemplation for Christians around the world on the environment, and our role in looking after it, so now is the perfect time to share how you plan to bring Laudato Si’ to life. 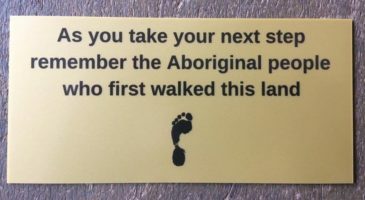 JEDO would love to see your photos about how you plan to live Laudato Si’ – so please tag us on Twitter (@JEDOPerth), or email your photos to us at admin.jedo@perthcatholic.org.au. For ideas on how you can #LiveLaudatoSi, check out the photos people have shared on the GCCM website (scroll to the bottom of the page), and maybe you’ll find an action that you think could be incorporated into your own life.